These sauces are a must try! If hummus is your favorite dip, then there are some other fabulous sauces from the Middle East that you may love too. Chances are you might just replace your regular tomato and chilli sauces with these tasty sauces. This tahini based traditional Turkish sauce is a favorite in mostly all Middle East restaurant. The tarator sauce goes well with falafels, fish, meat, roasted veggies etc. juice, you add garlic and chopped parsley. Though there are many ways to make the sauce, the traditional Turkish one is the most common. All you need to do is add some garlic, lemon juice and a bit of water to make the sauce. If you’re the one who loves spice then this is the sauce for you. The shatta is a spicy sauce which is easily available in mostly all the stores in the Middle East. 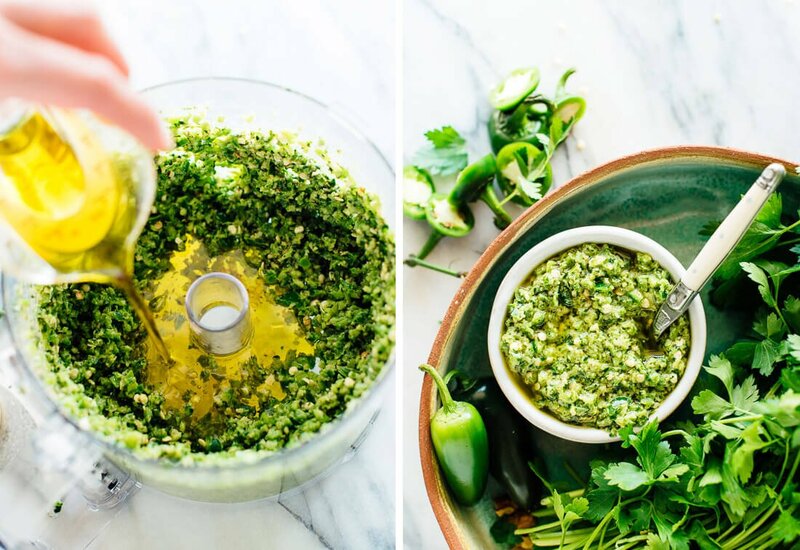 Shatta is typically a jalapeno sauce that includes basil, pine nuts and a blend of parsley with sherry vinegar. Spice up your meals with this sauce. Get that plush garlic stench! 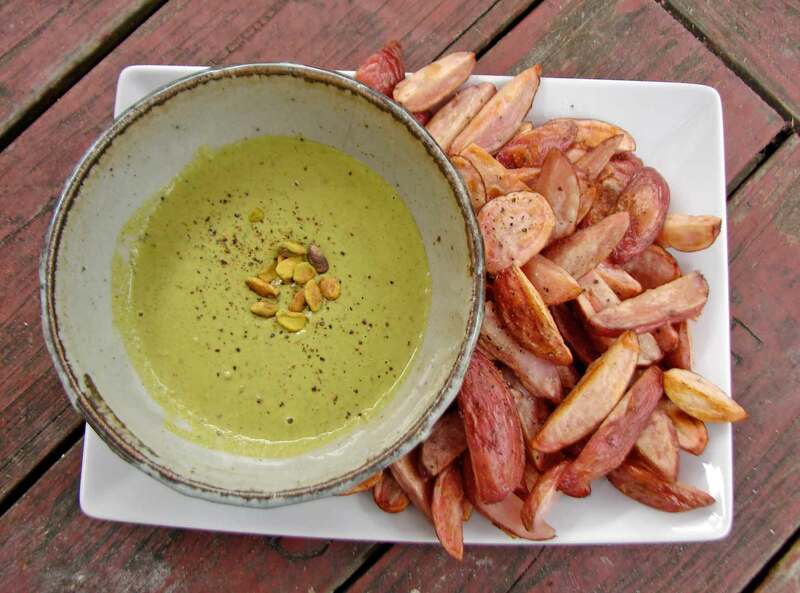 A delicious tangy taste is what you can expect with the Yogurt Garlic Sauce. That’s what makes your shawarma yummy! This sauce is used in shawarma but can even be had with meats, pita bread and if you want to get a lil more adventurous then with tacos too! 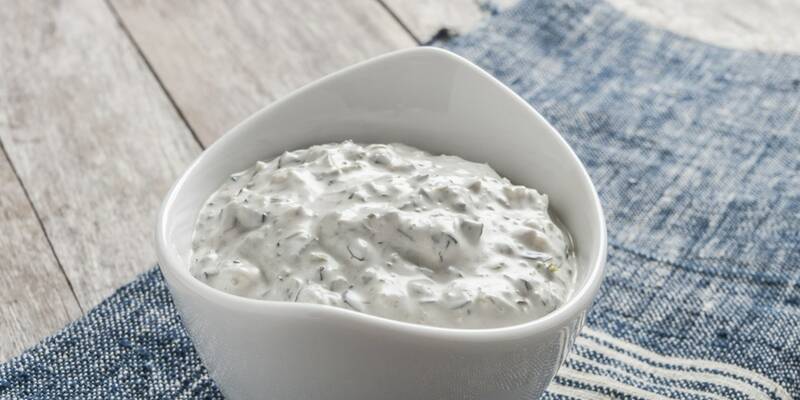 All you need is garlic, zaatar, lemon juice, feta and Greek yogurt. If you like mayonnaise you will love this more! Why stick to the same old plain sauces when you can try out these easy exotic sauces? Previous articleIs Strength Training Good For You?